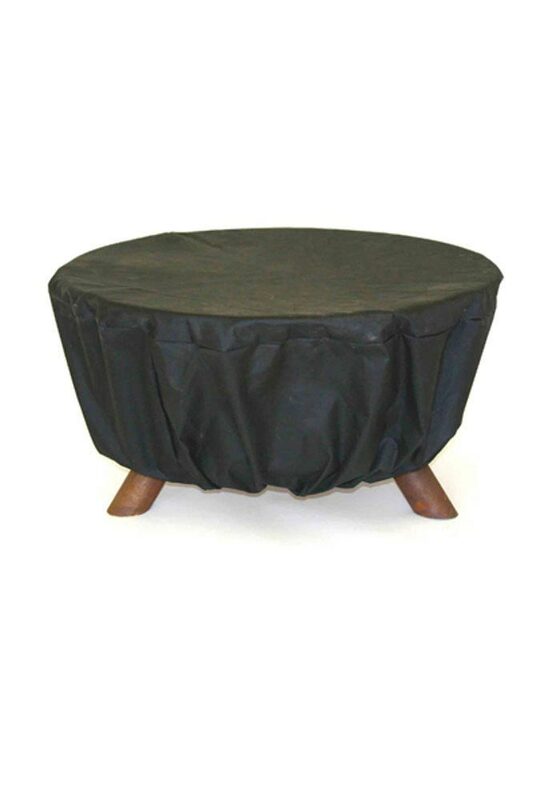 Protect your fire pit from the elements with this black waterproof vinyl cover. Includes a cord that allows you to tighten the cover around the base. Extend the life of your steel firepit for years!